Full color photo imprint, basic setup, PDF proof and Free Ground Shipping (US48; 1-Commercial Location). Basic custom imprint setup & PDF proof included! Personalize with your own full-color design printed to fill the entire ad panel, with room for your logo, professional headshot, and custom artwork. 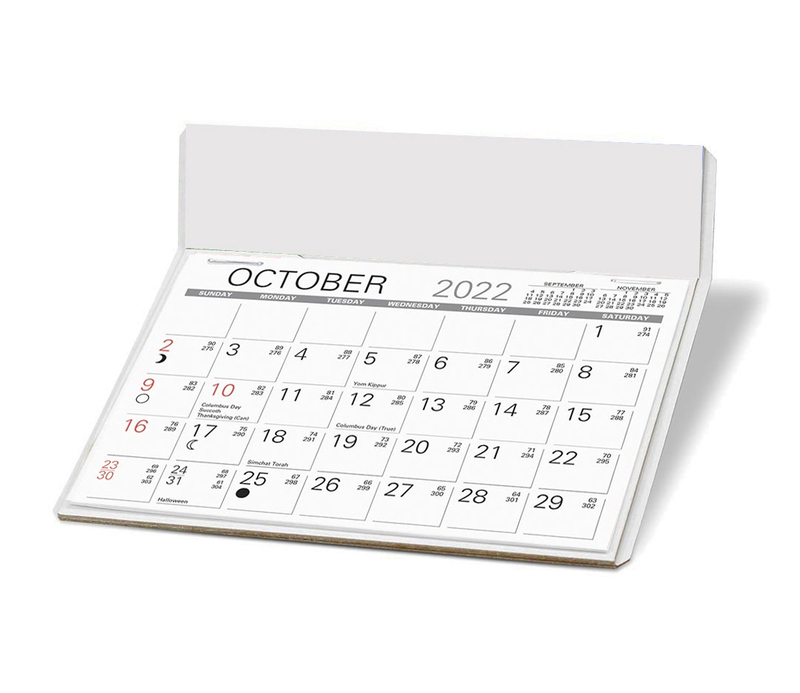 Premier desk calendars are rigid and sturdy featuring a large memo pad with tear off sheets. 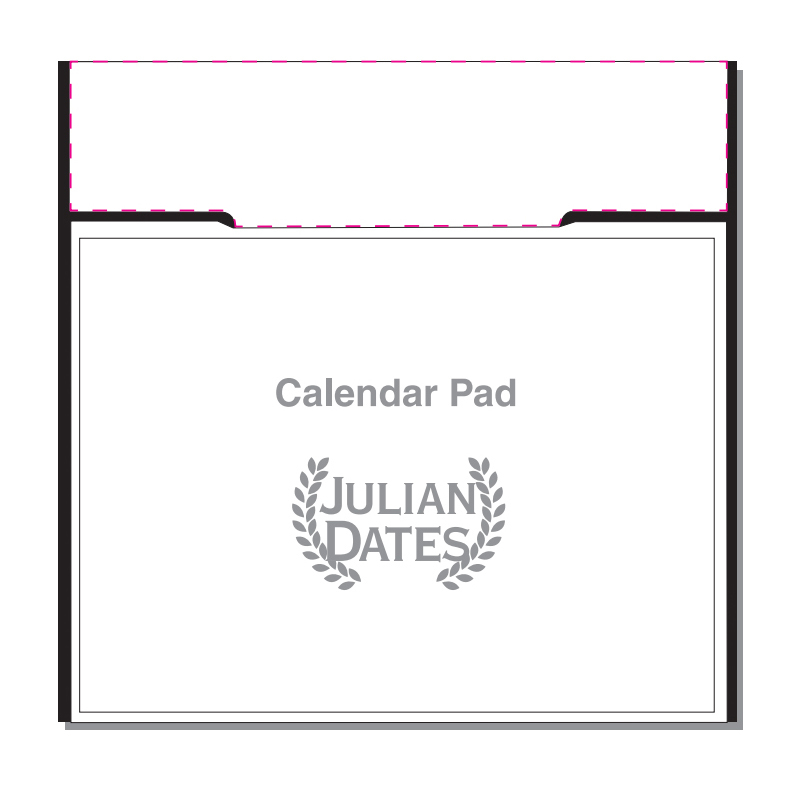 custom desk calendars are a practical solution for your promotional needs, perfect for office, home, or school. The clean white edge and simple pad design will draw attention to your logo and message. 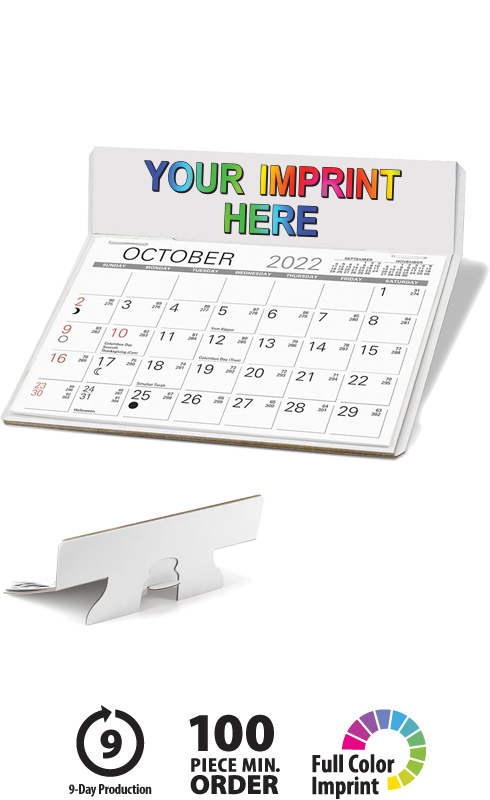 This high-quality custom imprinted 'The Charter Calendar' with Full Color Ad will proudly display your message for the entire year!